 FM Approvals has been made aware of a safety issue that under certain conditions may render some American Valve and Hydrant Mfg. Co. Model B-62B-5, B-84B-5 and Mark 73-5 dry barrel fire hydrants inoperable, potentially limiting the water supply to a sprinkler system. Reference the attached Safety and Remediation Notice issued by American Flow Control. American Valve and Hydrant Mfg. Co. manufactures products marketed and sold by AMERICAN Flow Control division of AMERICAN. American-Darling is a tradename of American Valve and Hydrant Mfg. Co.
Company (As Listed in the Approval Guide): American Valve and Hydrant Mfg. Co.
FM Approval Status: All Model B-62-5, B-84B-5 and Mark 73-5 hydrants manufactured between 2006 and 2011 are FM Approved. Hazard Involved: Certain hose nozzles within the hydrants (See Figure 1) listed above may develop cracks. When the hydrant is pressurized this may cause the nozzles to separate from the hydrant upper barrel. The separation of a nozzle under pressure causes a loss of water pressure and renders the hydrant inoperable. 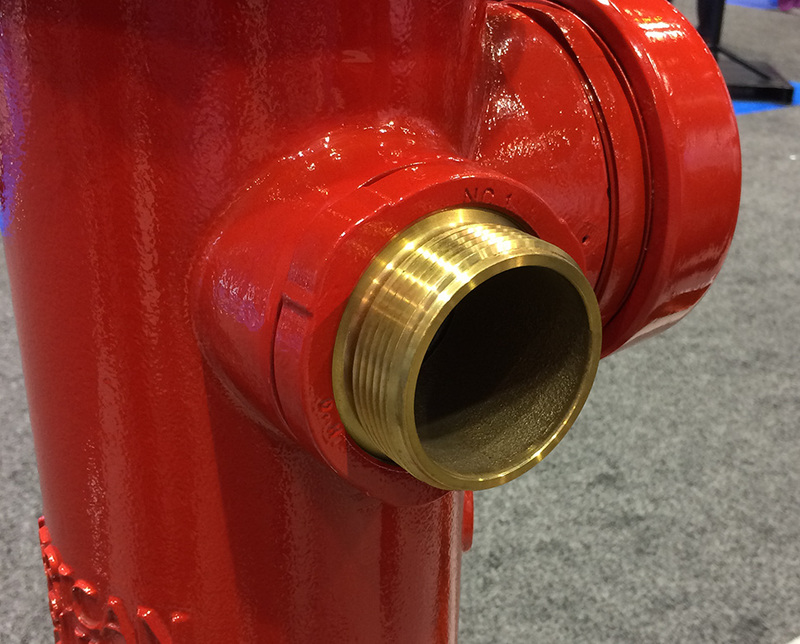 Further, if nozzle separation occurs under pressure, parts, hoses or high pressure water may be expelled from the hydrant, posing a serious safety risk. As a result of this potential failure mechanism, the water supply to a sprinkler system may be limited therefore it is recommended that this issue be addressed immediately. Fig. 1 - Hose nozzle (threaded outlet).